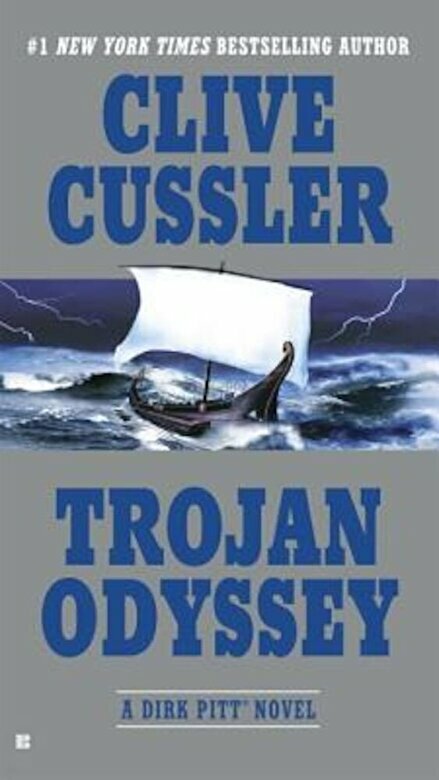 PrezentareIn his first adventure since the revelation that he's a parent, Dirk Pitt must uncover the truth behind the myth of another long-lost father-figure, Homer's Odysseus, if he's going to stop a dangerous cult from reshaping the earth in their own image. The peril for everybody concerned is incalculable. And now that Dirk Pitt has learned he's a father, he will stop at nothing to protect his two children. He rushes into the chaos, only to find that what's left in the storm's wake makes the furies of nature pale in comparison. For there is an all-too-human evil at work in that part of the world, and Summer's relic may be the only clue to the man calling the shots. Whoever he is, he's connected to a cult that believes the Celts, also known as the Achaeans, reached the New World millennia before the accepted history suggests. If he's right, his ancestors laid the foundation for the work he will soon complete--and our world will be a very different place.